Spring starts today and Daylight Saving starts on the last Sunday of September. 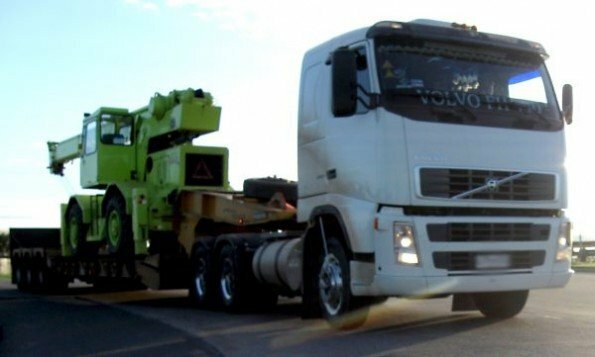 Both of these have the effect of increasing the risk of accidents among truck drivers. Truck drivers often work the kind of hours that gives them an opportunity to make progress when there’s very little traffic, and sometimes this involves shifts which disrupt their sleep pattern. Our bodies are designed to sleep at a regular time, and darkness brings about changes that cause us initially to feel drowsy and then to fall asleep. Fighting this is hard and any driver (commercial or otherwise) should try to avoid driving between 11pm and 7am unless absolutely necessary. Truck drivers with regular hours can get more used to this over time, but with spring comes more outside noise (people mowing lawns, for example), socialising outside and for longer hours because it’s lighter for more hours, and more trucks on the road. These can disrupt sleep or make it hard to get to sleep, which causes more tiredness on the road. Tiredness results in inattention and a slower reaction time, causing problems for truckies who often have to deal with winding highways and many changes in gradient. Of course, the weather can still be quite harsh during spring, too. In some areas of NZ up to 60 percent of the crashes happen in the four months of September/October and March/April according to NZTA’s Transport Officers Manager Tony McNeill. There are some initiatives such as on the Kaikoura Coast where GPS ring-fenced portions of the trip alert drivers if they are travelling too fast. That particular route also has a high number of journeys that are trailer swaps and the roads are very familiar to the drivers, which causes complacency. Truck drivers do have limited hours they can drive (“work time”) which helps manage fatigue – read more about heavy vehicle log books and work time here. For information about what to do if you start to feel sleepy when driving, click here.